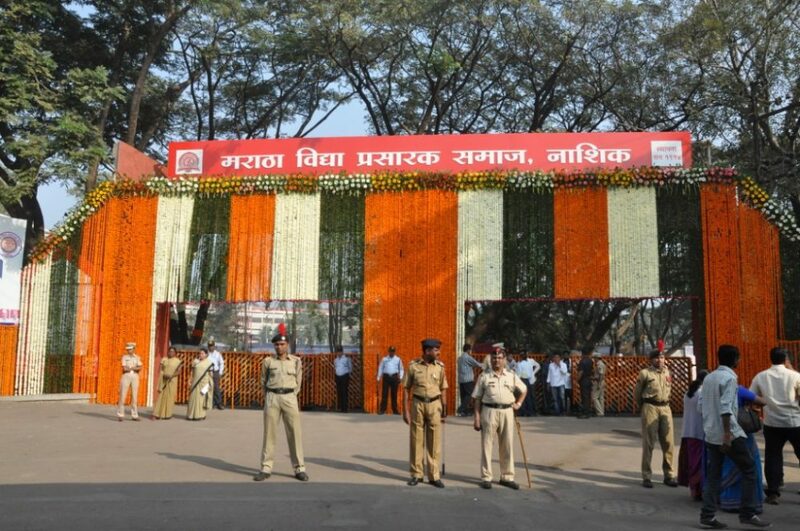 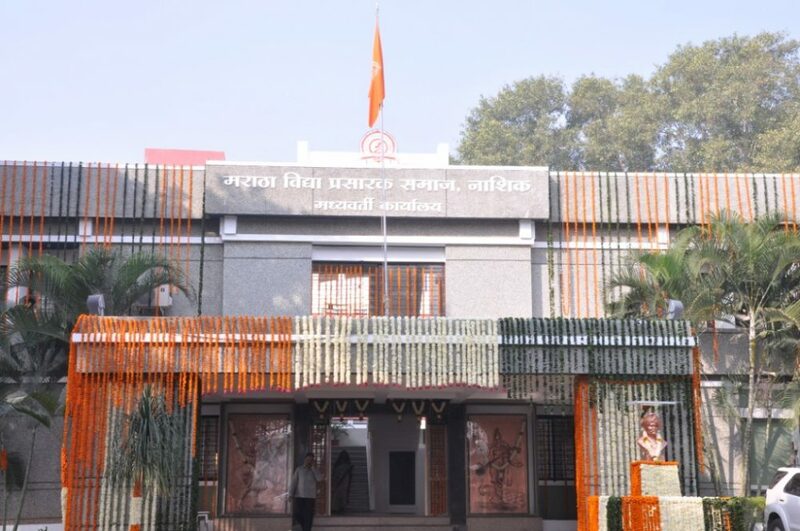 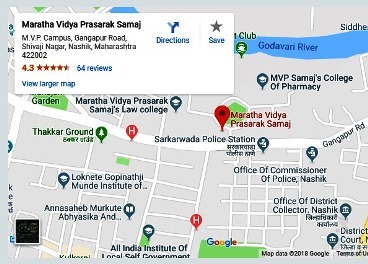 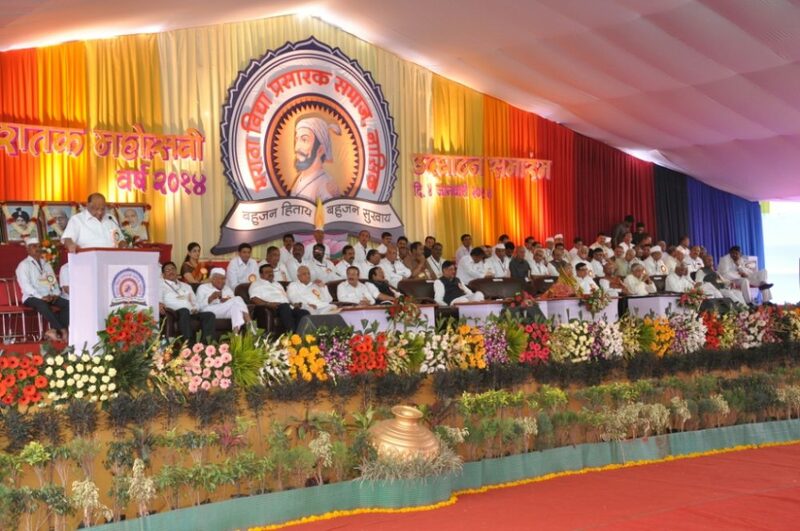 The Nashik District Maratha Vidya Prasark Samaj had celebrated the centenary celebration on 4th of January 2014 in the presence of Union agricultural minister Sharad Pawar & the state chief minister Prithviraj Chavan. 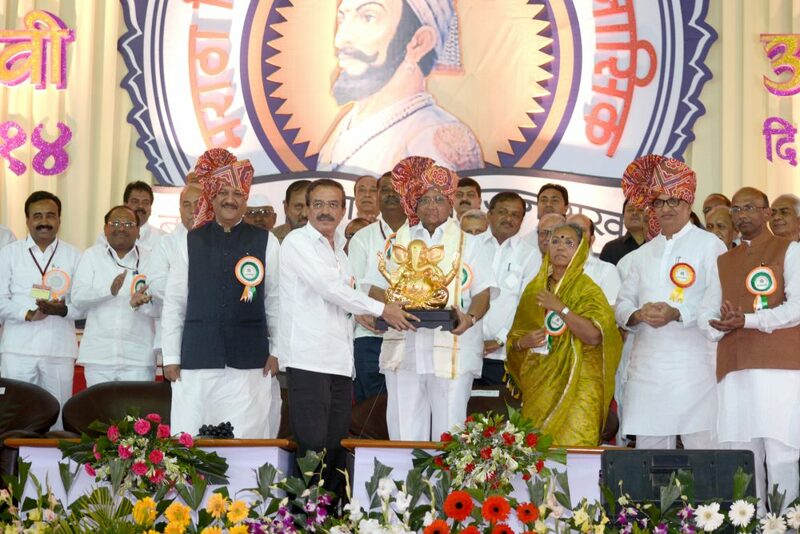 Union agricultural minister addressing the audience. 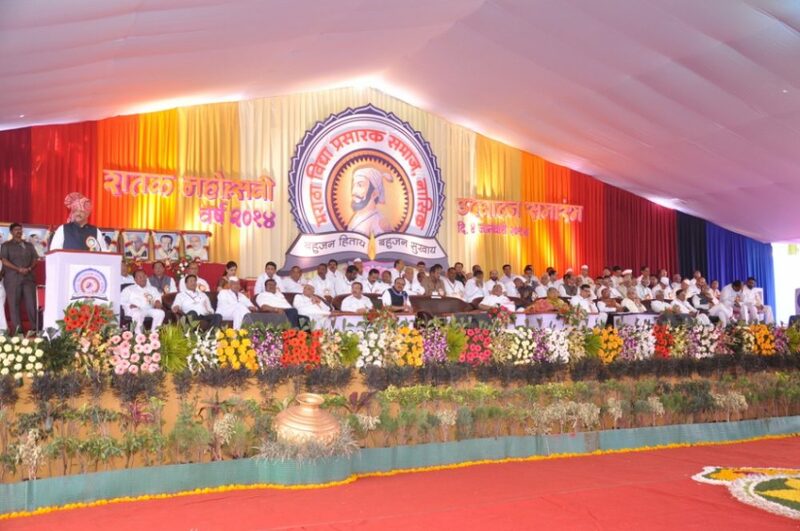 State chief minister addressing the audience.